Foster Graham Milstein & Calisher would like to congratulate Partners David Wm. Foster and Lara M. Baker for being recognized in 5280 Magazine’s list of Denver’s Top Lawyers in 2019. For the past 5 years, 5280 has conducted a survey of all licensed attorneys in the Denver metro area. Their goal is to find the best lawyers in 50 different practice areas. This is David’s fourth year and Lara’s third year receiving this recognition. 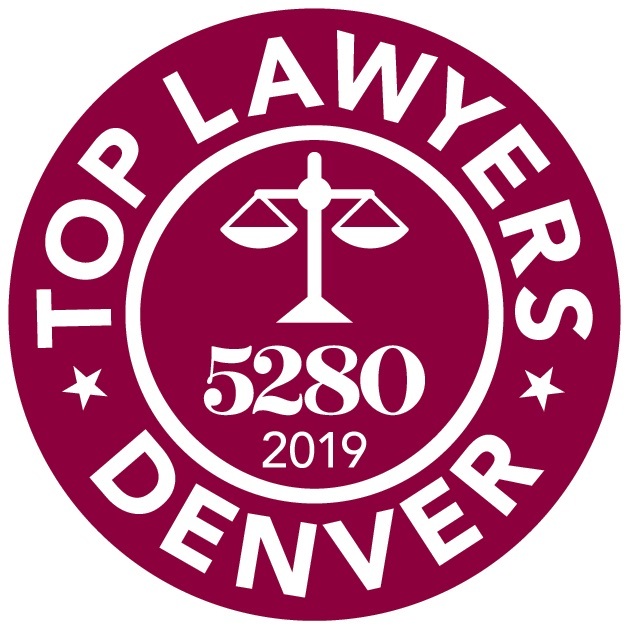 For more information on the 5280 Top Lawyers list, please visit the 5280 website here. Lara is a partner at FGMC and specializes in criminal defense litigation. A seasoned trial lawyer, Ms. Baker has successfully tried and defended adult and juvenile criminal matters, including first/second degree murder, sexual assault, domestic violence, fraud, armed robbery, felony drug cases, among others. Click here to learn more about Lara and her practice. David is a co-managing partner of FGMC. He is experienced in the complexities of all areas of land use law and real estate development including entitlements, annexation, infill redevelopment, mixed use, zoning, transportation and infrastructure development and intergovernmental agreements. Click here to learn more about David and his practice.